Our support comes in many forms. From the volunteers that run our 21 Regional Clubs, to the individuals that push themselves to the limits taking on physical challenges, through to the organisations that pledge Lighthouse Days or adopt us as their charity of the year. There just aren’t enough thank yous! 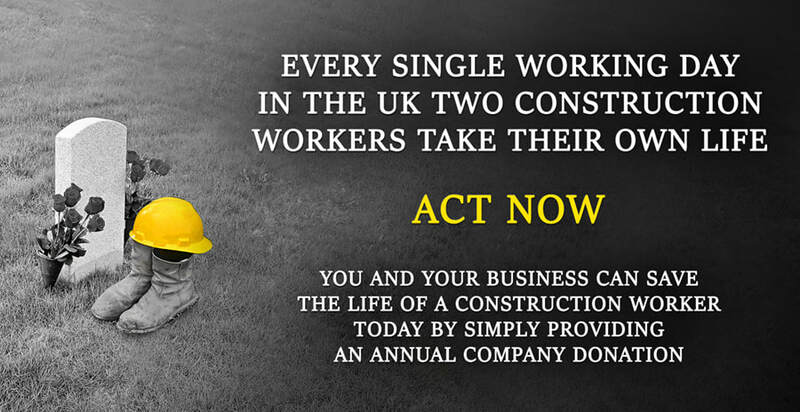 Every single pound raised makes a difference to the lives of our construction families in crisis and because we receive no public funding we rely on the generosity of the construction industry to help their own. A special thank you goes out to all the companies shown here that have made an outstanding contribution to our charity. It’s quick and easy to get involved, simply pledge your annual donation and we’ll do the rest.